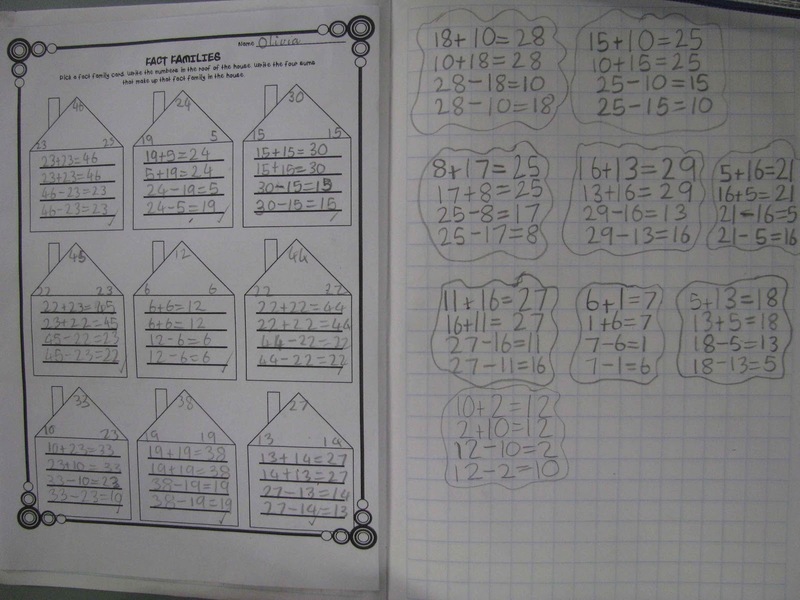 We are onto our Addition and Subtraction unit! So it is Fact Family time and 3 for Free! Here is a cutie poster I made up for the lesson. 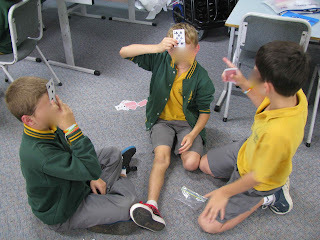 We started off playing Triangular Cards. Then we moved into looking into more what it means when I know one sum, then I get 3 more for free! 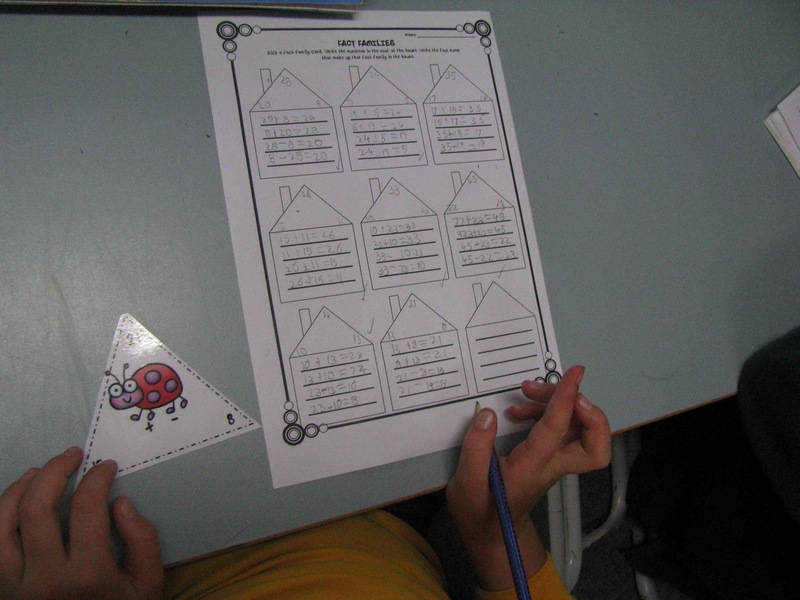 Children pulled out a fact family card and write the 4 sums they could make using those numbers. When the children were finished, they rolled 2 x 20 sided dice then added those numbers together to make the third number. 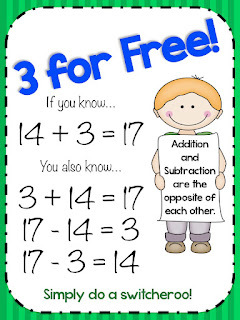 Then we wrote the 3 other sums we get for free! I got this reflection idea from Top Notch Teaching - children drew either 1, 2 or 3 sides of triangle depending on how they thought they went today. 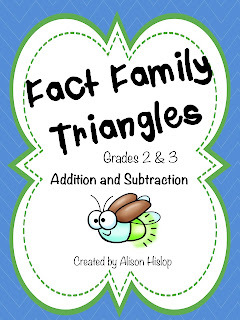 You can download your own Fact Family Triangles from this pack, including a 3 for Free poster! Oh my goodness, they look great Alison! 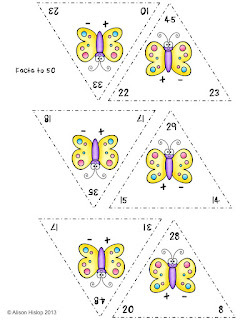 You always have great Maths ideas. 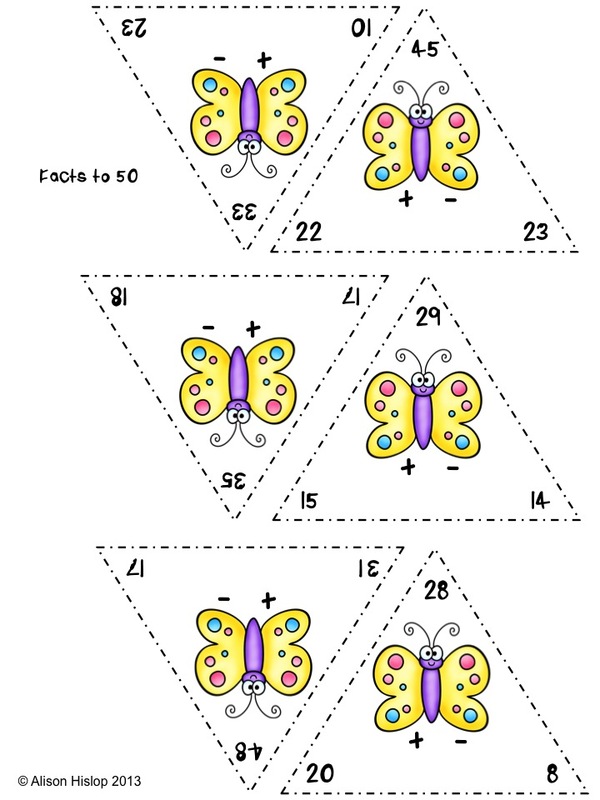 Have added to my wishlist and eagerly anticipate your multiplication/division pack. 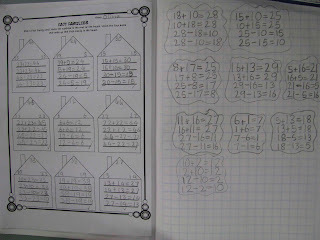 PS I agree with Tania, you do have awesome Maths ideas!!! Aww, thanks ladies! That makes me feel very special! 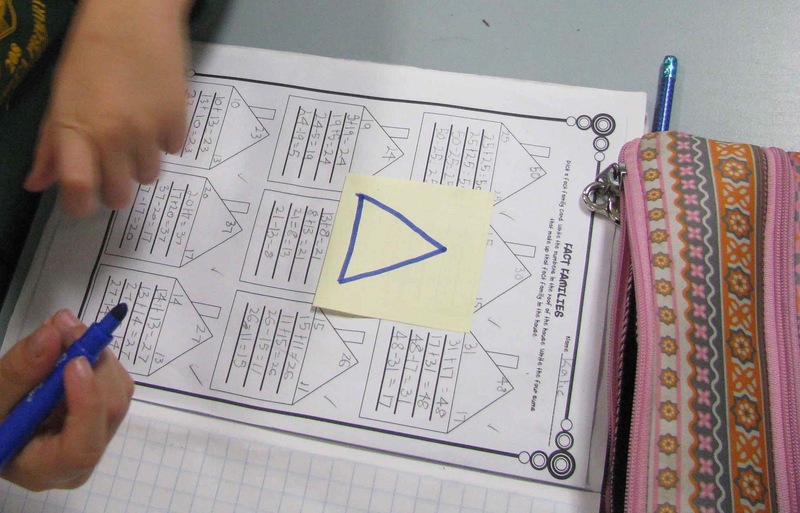 I LOVE the triangle reflection idea Mel! I have used it a few times!